As of 2016, it was estimated that almost half of the small businesses in the United States did not have a website. 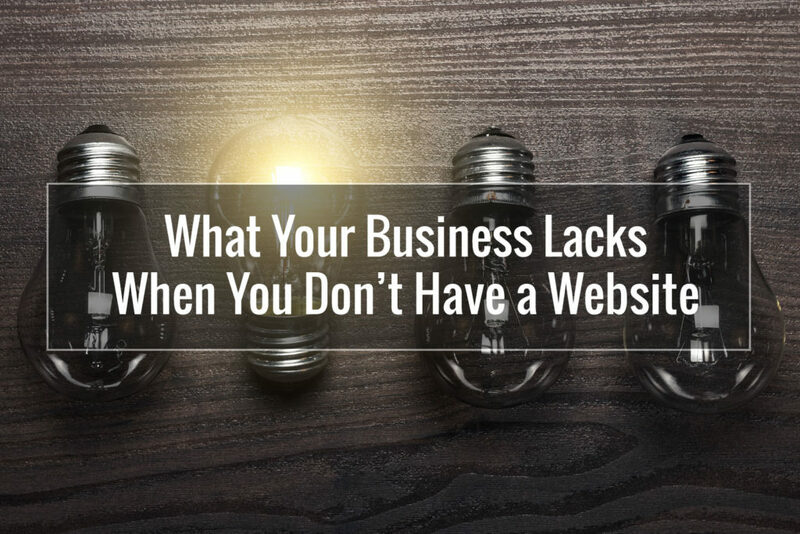 With today’s world being so dependent on technology, not having a website can hurt your business in many ways. When you have a business in Omaha, web design does not have to be complicated to be effective. For example, you can have a WordPress design created, make sure your site is responsive and easy to navigate and update it a couple times per week. This means that creating and maintaining a website is relatively quick and simple, allowing you to reap the benefits with minimal effort. When consumers want to buy or learn more about a product, service or business in general, they go online. They want to see the company’s website and learn more about the business and what they have to offer. If you are not providing this, consumers will quickly lose interest and turn their attention to a business that has an online presence. In today’s digital world, it creates distrust when a company does not have an online presence. With it being so easy to access Omaha web design today, there is no excuse not to set up a website. When you own a business, you have a target audience and this is great. However, you always want to find ways to expand this audience. If you do not have a website, you are losing chances to broaden your horizons. Many people shop online now and if you do not have a website, these people will just skip your business and go to the next one with similar services or products. When you look at different Omaha web design options, you will find that most companies today utilize a blog section on their websites. This is where you will tell consumers about new products and services, and company announcements. This allows consumers to see the exciting and new things happening with your business. For example, if you are a makeup company and ready to launch a new palette, you write a blog about it to announce it. This lets your customers know what is coming and they get excited. Without a website, this is not possible. Your website is a major marketing opportunity as long as you have the right Omaha web design. You can offer special promotions, discuss upcoming events and incorporate other strategies to keep consumers interested, such as offering a newsletter signup. Think about the traditional physical marketing strategies you use. Almost all of these can be adopted in the virtual world on your website and be equally as effective, and in many cases, more effective. Now you know more about how not having a business website hurts your company. In Omaha, web design that is basic, but still quality, is all it takes to establish a virtual presence. A website does not have to be pricey or time-consuming, so it is something that all business owners want to make a priority.